Unlike other gearbox repair companies in the US, we do our best to always repair your gearbox. A lot of other companies will take the easy (and more lucrative) option of trying to sell you a new gearbox. But not us. We have the skill level on two shifts and machine capabilities to handle even the most difficult of repairs. We don’t believe any gearbox should be scrapped. If we think we can repair it, we’ll do our very best to try. This means with PPG, you can achieve huge savings compared to other gearbox repair companies in USA. We don’t mess you around here at PPG. When you bring us a broken gearbox that needs repairing, the first thing we will do is take an indepth look at it to determine the cause of failure and produce a quote based on our findings. Our mechanics are experts at what they do and won’t provide a quote without understanding the problem and knowing exactly how to fix it. That way, the quote you get is what you will pay. There is no potential for hidden fees or oversights. We don’t just fix your gearbox at PPG, we provide a complete rebuild and recondition service. This starts with our inspection, which will identify the cause of failure. If it looks to be an issue on your part, through misalignment, overheating or overloading, we will let you know so that you can rectify that issue in the future. Once you have given sign off for us to go to work, the rebuilding process starts by completely disassembling and cleaning the gearbox. We will then check all gear shafts and bearing surfaces for cracks, chips and broken areas, replacing or repairing these as necessary. But it doesn’t stop there. We will go as far as to completely recondition the casing of your gearbox to make it look as good as new. 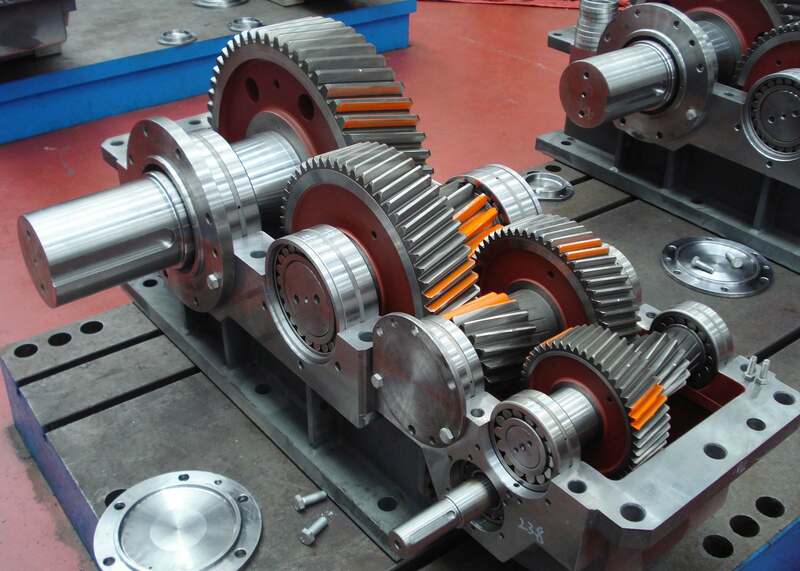 That’s right, it doesn’t matter what kind of industrial gearbox you use, we can fix it. We repair all types of gearboxes, including bronze, brass, steel, cast iron, and all kinds of gear mechanisms, including internal, external and worm gears. If you need a reliable, robust and proven gearbox repair solution for your industrial business, give us a call today. We are here to help with the best service in the Nation.